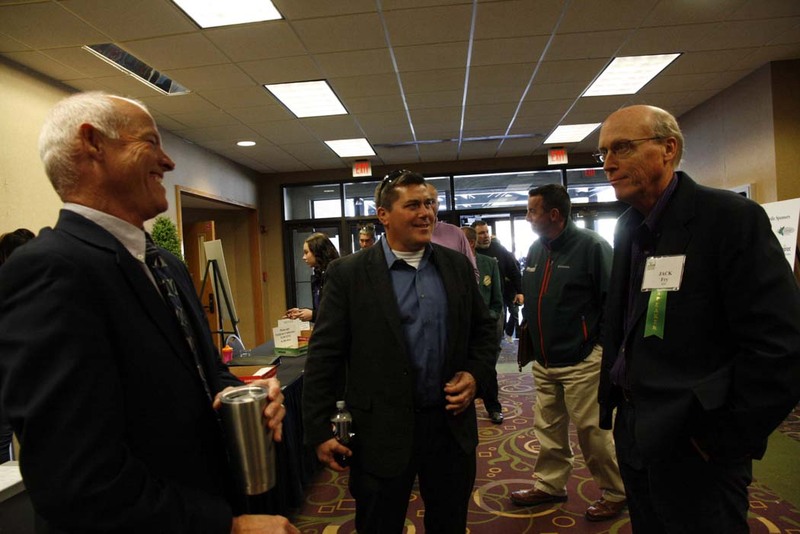 The Kansas Turfgrass Conference in conjunction with KNLA and Trade Show is held annually. This is a 2.5-day conference and show with an average attendance of over 600, and about 50 exhibitors. Faculty from Kansas State University, invited speakers from other universities and companies, and leaders in the turf industry present informative workshops and seminars. GCSAA Education Points & CEUs available for Certified Arborists of ISA. Download the conference brochure﻿ to learn more about the sessions, workshops, and speakers. 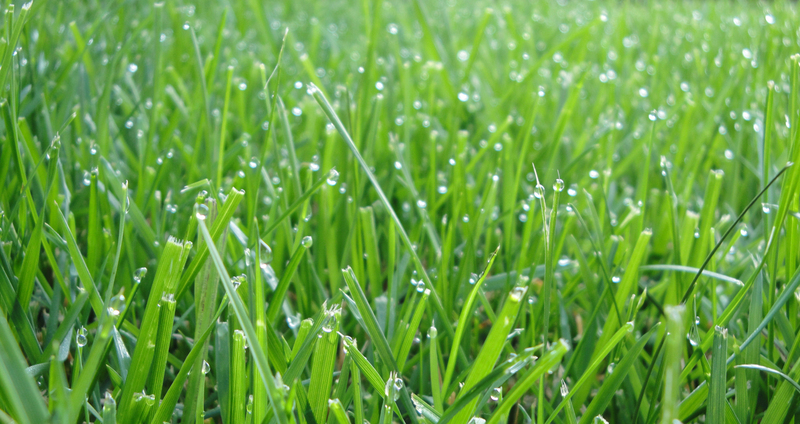 There are a variety of classes and workshops to help you and your business whether you are new or have been in the turfgrass insdustry for many years. We can't wait to see you there. 1. Download, print, fill out, and mail the ​​conference brochure with your payment. 2. Go to https://2019turfconference.eventbrite.com﻿ to pay with your Credit Card or scan the barcode in the program on your mobile device. Click on the link that follows for information on ﻿﻿How to be an Exhibitor. You will find all of the necessary forms from the Exhibit Space Booth Request, request for electricity, hotel information, Helgersons Rental form and Helgersons Freight form.